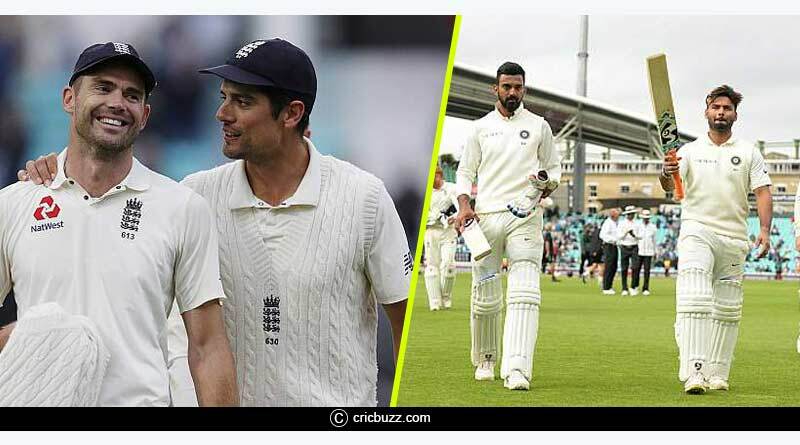 With the test series finally behind us we take a look at all the England Vs India Test Series Complete Wrap up and key moments and players from an amazing series that has been a wonderful advert for test series. 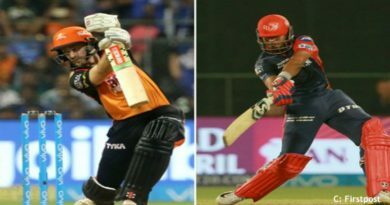 A closely-contested series between both the sides saw nail-biting and gripping matches been played out over the course of almost two months. 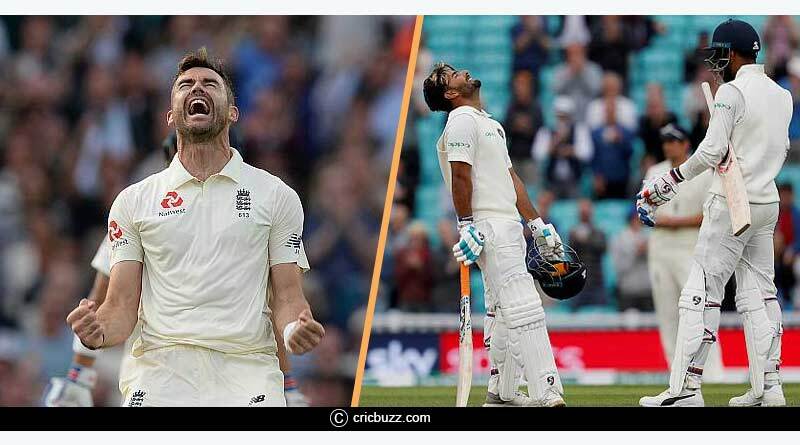 Reminding us why test cricket will always remain the biggest test of a cricketer’s abilities and talents, the five matches between two of the greatest cricketing nations in the world were a treat for spectators all over the world. Apart from the second test at Lord’s, each and every match in the series was fought on level footing. Sessions were shared by both the countries in each test match with the advantage fluctuating each day between the sides. Result orientated pitches, attacking approaches while batting and fielding by India and England and some superlative individual and team performance made the series an immense success. “England also don’t go for draws and they played fearless cricket and so did we. That is why you won’t see draws in these kinds of Series’. We can take a lot of heart from this but apply ourselves better the next time around,” the Indian captain remarked. England’s new found talent showcased his immense cricketing ability at one of the biggest series in international cricket. 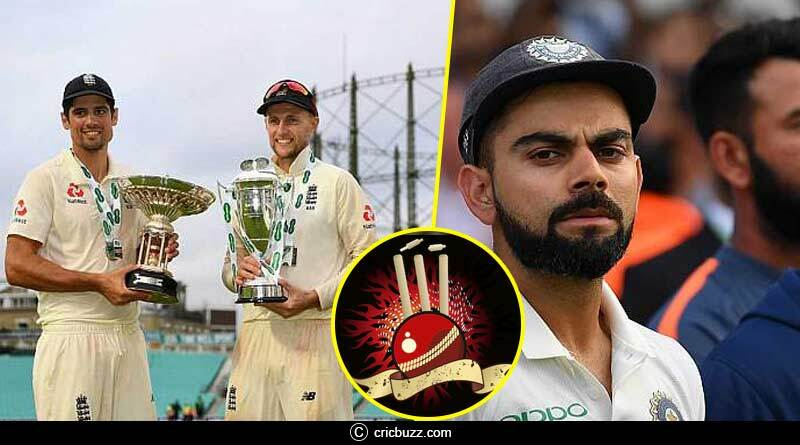 There is nothing sweeter for a player than to succeed at test cricket and that is just what Curran did to establish himself as a mainstay of the English line-up at a very early stage of his career. With 273 runs and 11 wickets, Curran proved to be the difference between the two sides on several occasions. He was instrumental in snatching victory away from India in the fourth match with his immensely important innings down the order that saw his side put on a fighting total. He was equally good with the ball, picking up 11 wickets in the matches he played with his wing and pace troubling the Indian batsmen to no end. His fine all-around performances saw him earn the England player of the series award. It is a long known fact that Indian captain Virat Kohli is the best batsman in the world when it comes to ODIs and T20s. There was however much skepticism of if he’ll be able to replicate that form in the test series in English conditions where he had struggled previously. And Kohli silenced his critics in style with a series that saw him garner a mammoth 593 runs over 5 matches. With three centuries to his name, Kohli was head and shoulders above everyone else as he dominated the swinging and pacey English wickets to torment the English bowling unit. His performances were a class apart, consistent and vital to India’s cause of giving a real fight throughout the series. His endeavors saw him earn India’s player of the series award. 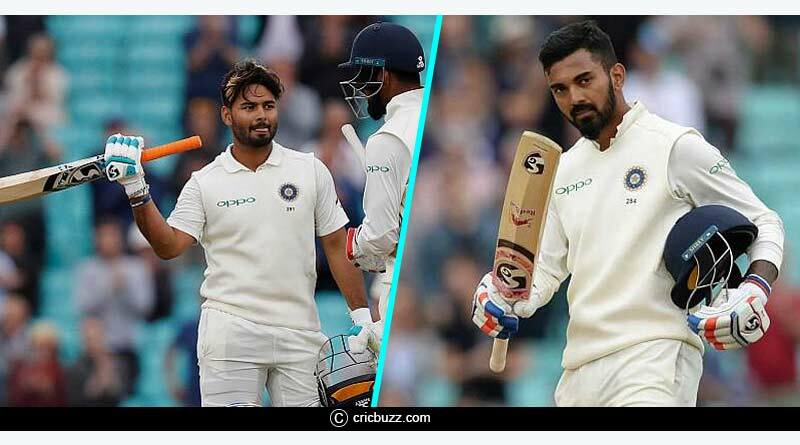 For more updates like England Vs India Test Series Complete wrap up and other sports highlights, like and subscribe to tentaran.com.